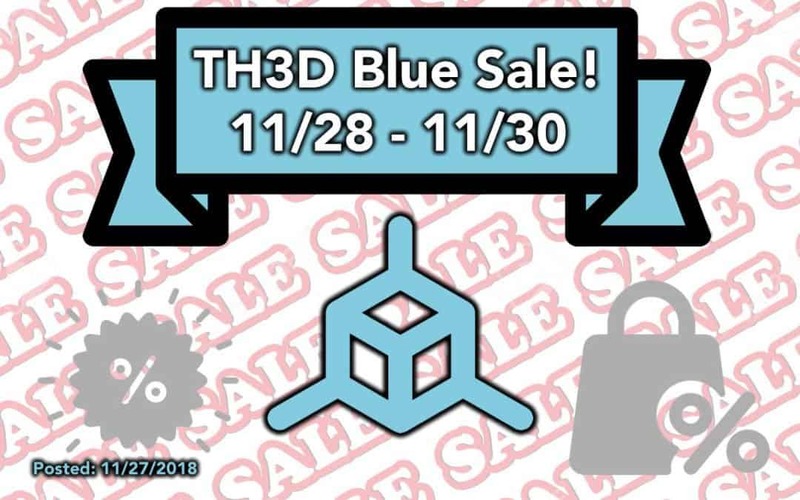 The TH3D Blue Sale is here! – Great Deals 11/28 to 11/30! We wanted to do something a little different for our end of the year/pre-holiday sale. 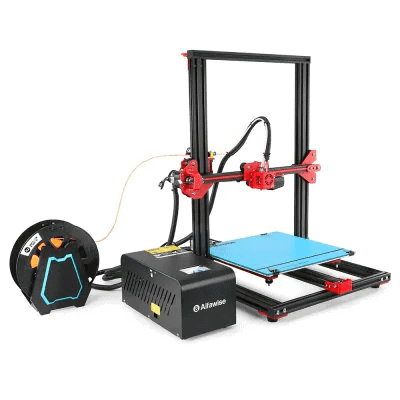 We we’re making it the TH3D Blue Sale! This will be a TH3D tradition that the Wednesday after thanksgiving through Friday will be our deal days! The winner will be pulled on 12/1 during our live stream! Here is what you are waiting for – the deals! All deals will be live starting at 12:01AM on 11/28. Discounts will be automatically applied. While supplies last! * – GIVEAWAY LEGAL DETAILS: NO PURCHASE NECESSARY. TO ENTER FOR FREE YOU CAN MAIL YOUR NAME, ADDRESS, AND PHONE NUMBER TO: TH3D STUDIO LLC, 10740 S. WASHINGTON ST, UNIT 305, OAK LAWN, IL 60453. ALL ENTRIES MUST BE RECEIVED BY 11/30/2018 TO BE ENTERED INTO THE DRAWING. EMAIL, PHONE, FACEBOOK, AND OTHER CONTACT METHODS NOT VALID FOR FREE ENTRY.